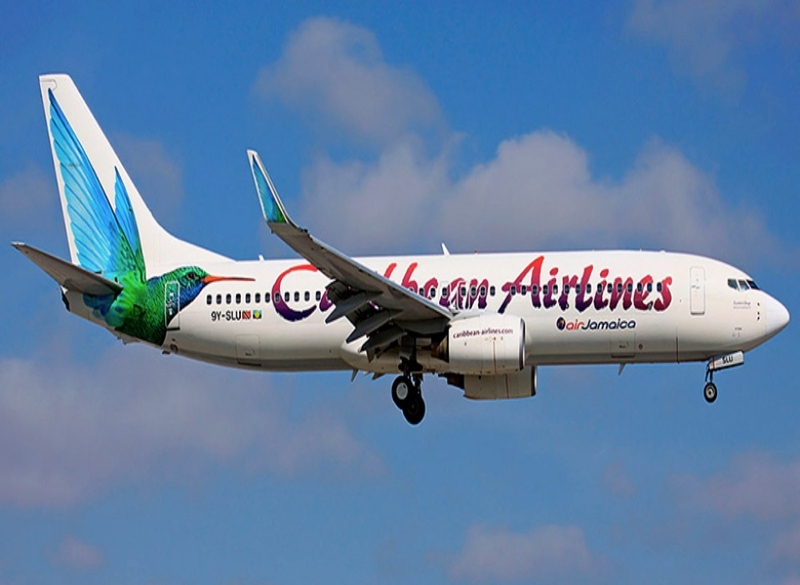 Caribbean Airlines earlier today announced that its ticketing capacity up to a few hours ago was unavailable owing to an outage of Amadeus. However, CAL a few moments ago advised that the problem with the Amadeus Passenger Service system, which affected its reservations and online services, has been resolved. As such all services at CAL ticket offices, Call Centers and online, are fully restored and back to normal. Amadeus is a computer reservation system (or global distribution system, since it sells tickets for multiple airlines) owned by the Amadeus IT Group with headquarters in Madrid, Spain. The central database of the Amadeus system is located at Erding, Germany. The major development centres are located in Sophia Antipolis (France), Bangalore (India), London (UK), and Boston (United States). In addition to airlines, the Carrier Routing System (CRS) is also used to book train travel, cruises, car rental, ferry reservations, and hotel rooms. Amadeus also provides New Generation departure control systems to airlines. Amadeus IT Group is a transaction processor for the global travel and tourism industry. The company is structured around two key related areas—its global distribution system and its IT Solutions business area.